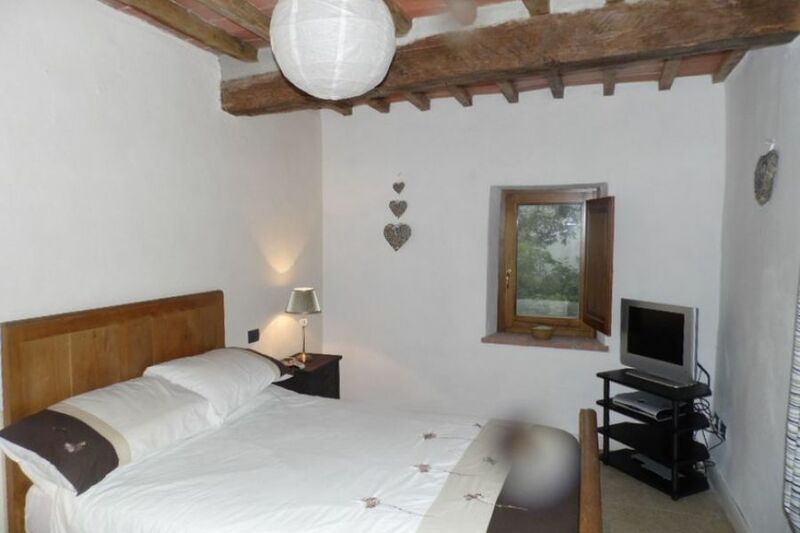 This three bedroom village house has been restored and modernised to a very high standard while retaining many original features and is a “ready to move into” property. 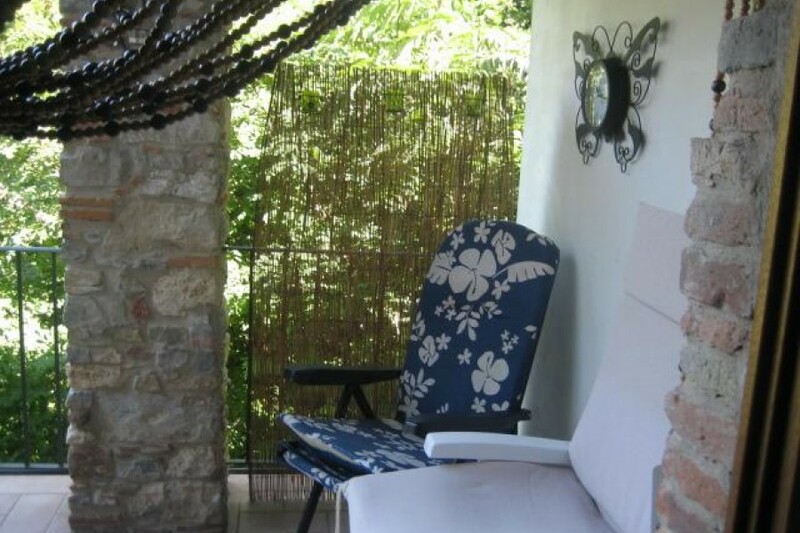 The house features a private terrace leading from the lounge area and there is a good size terrace to the front of the property. 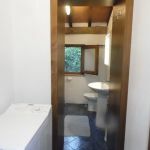 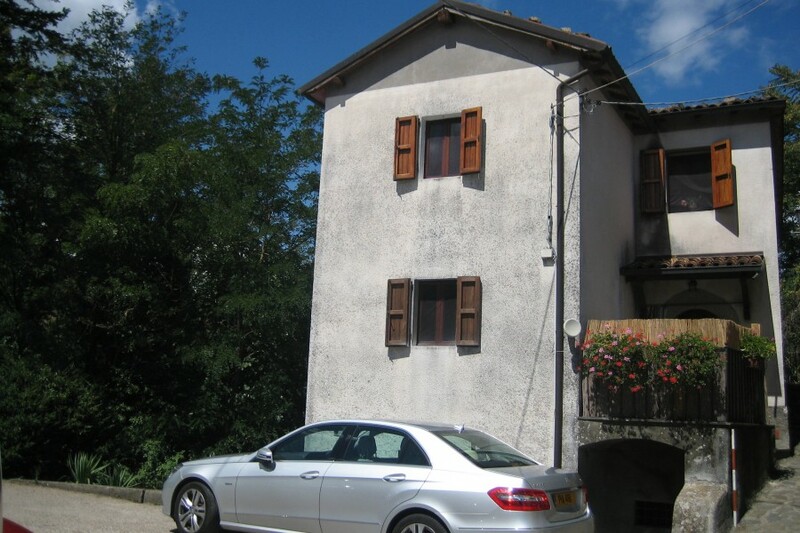 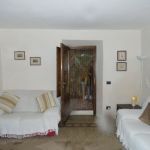 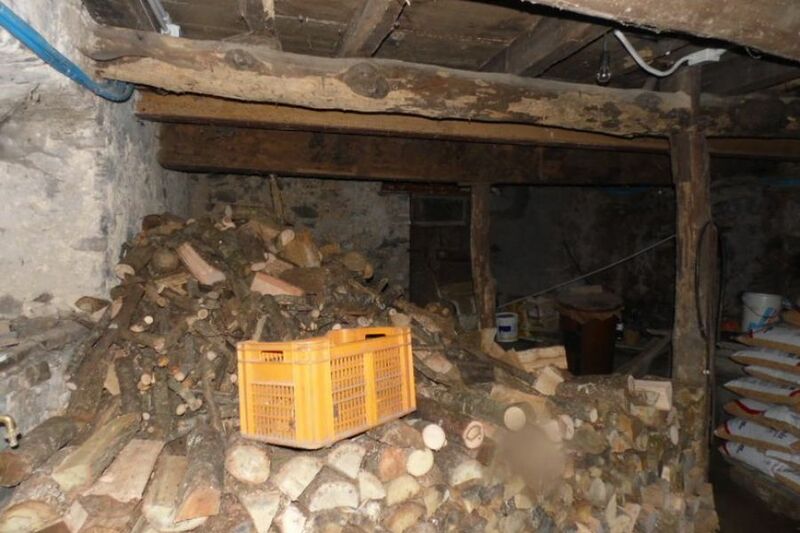 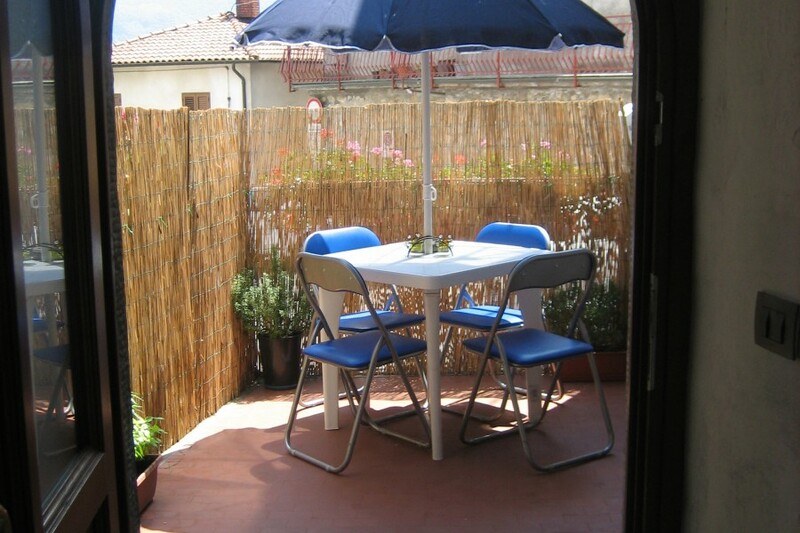 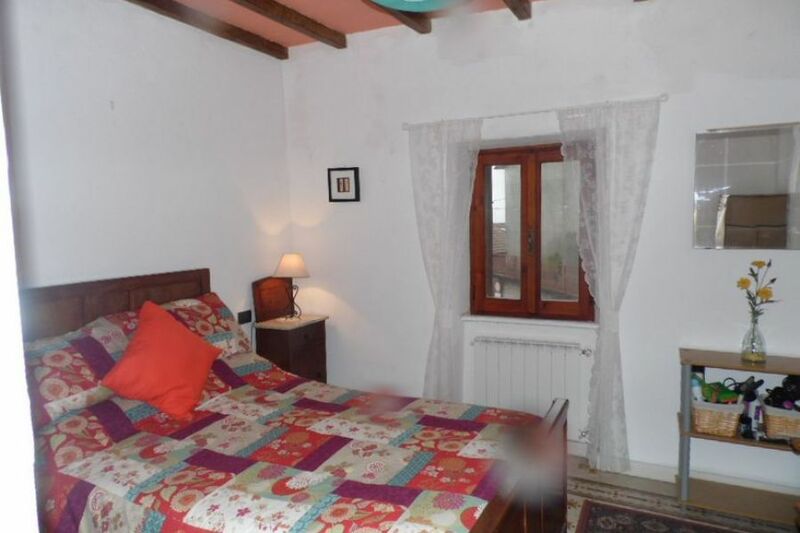 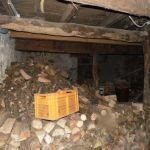 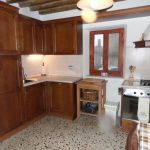 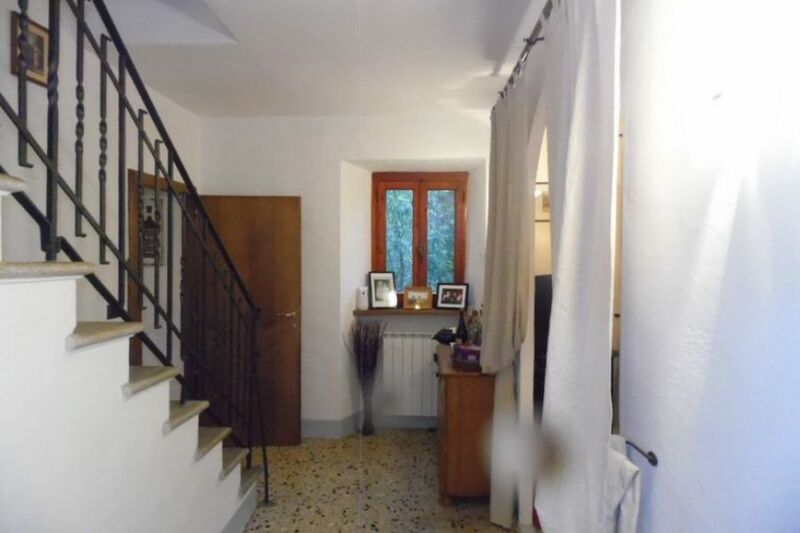 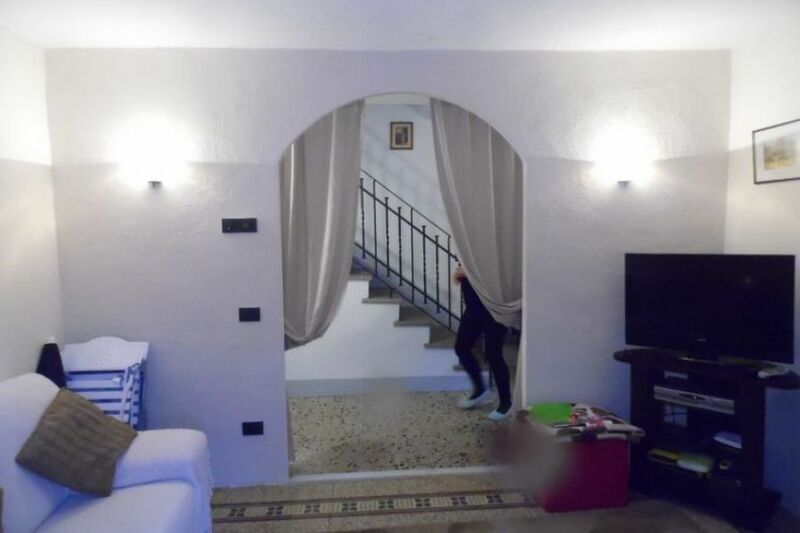 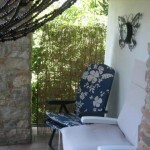 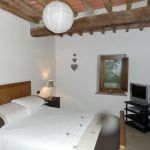 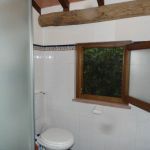 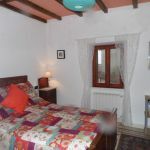 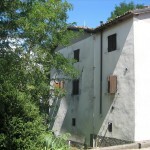 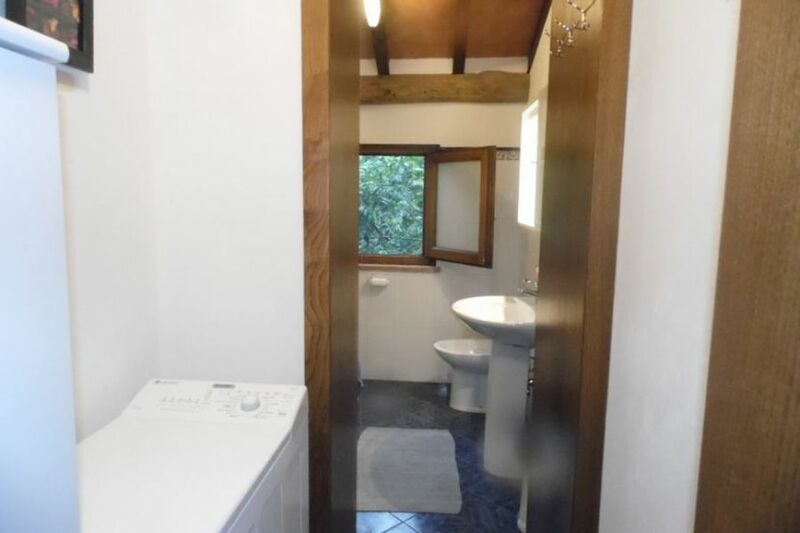 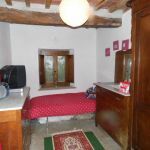 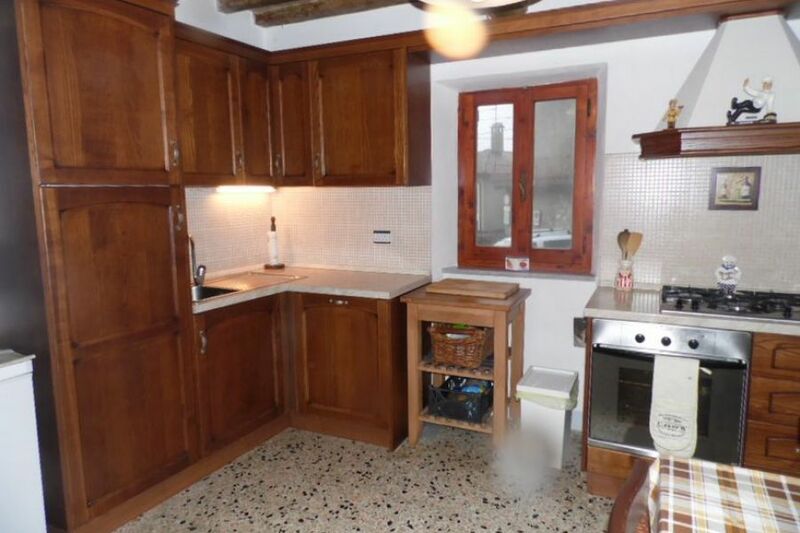 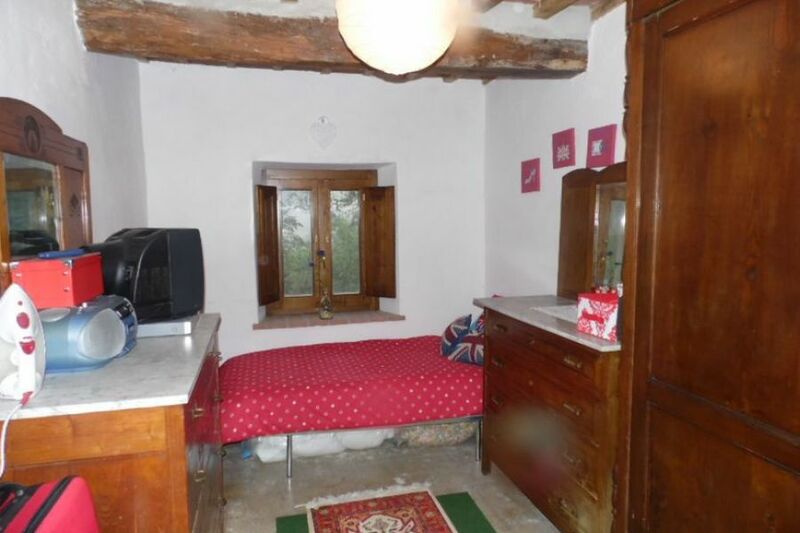 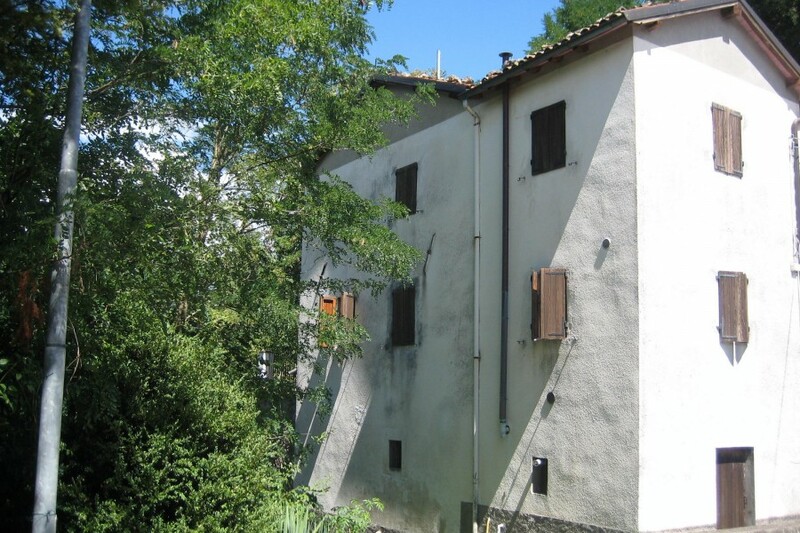 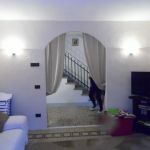 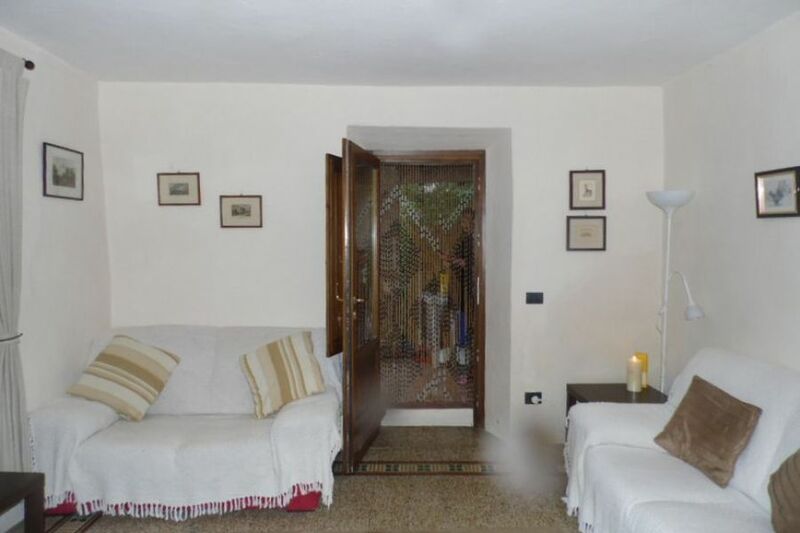 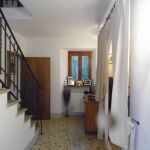 The property is situated in the heart of the village of Molazzana which is well served with a grocery shop/bar, bread shop, post office, doctors surgery, pharmacy, vet and hairdressers. 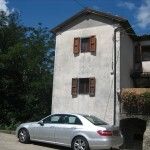 There is also a daily bus service. 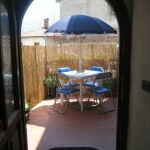 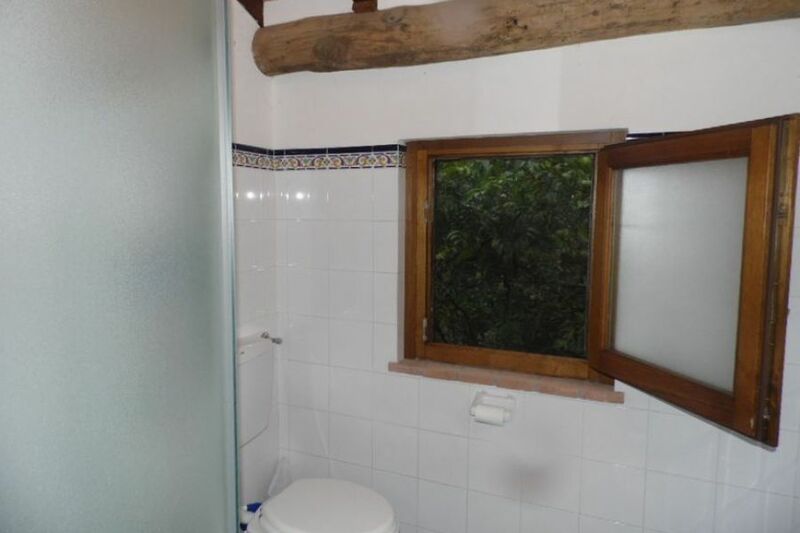 Viewing is recommended to appreciate this delightful property.